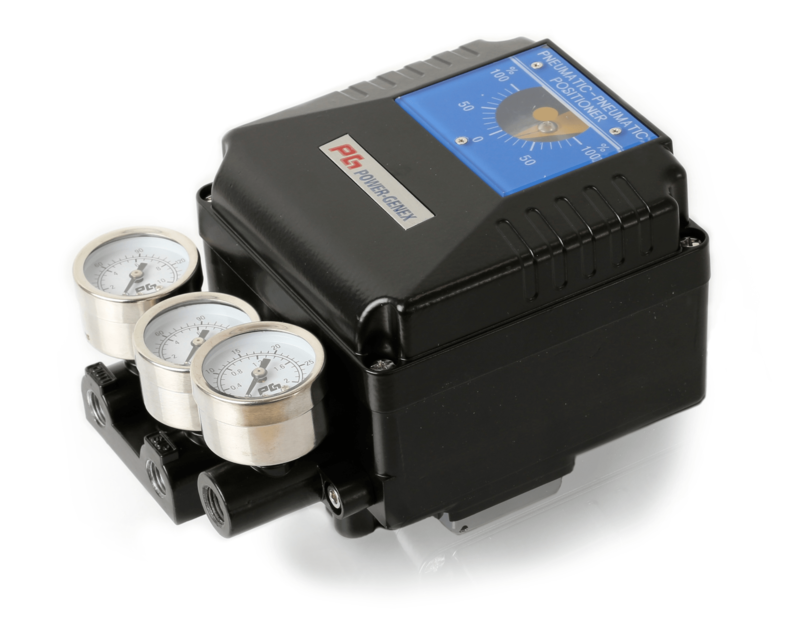 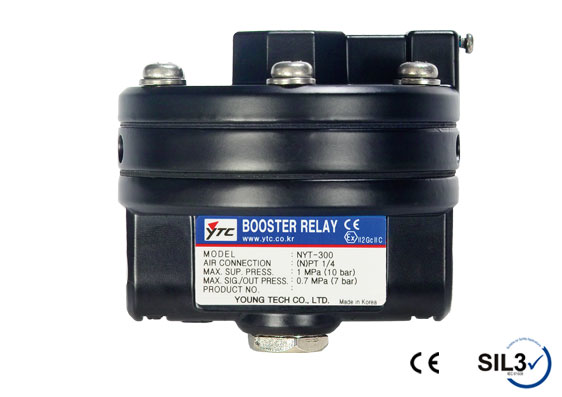 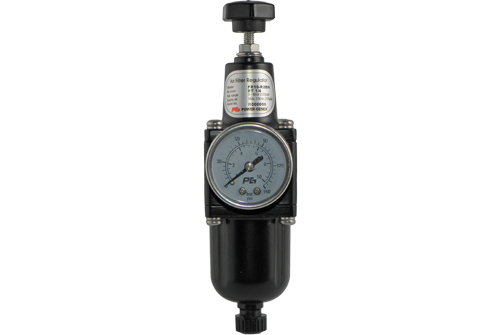 To complete your pneumatic actuator installation, you may need air control, monitoring and feedback devices, air filtration and fittings. 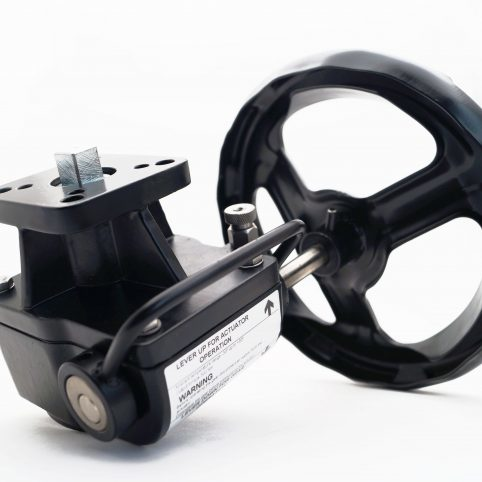 Browse this section to add those items to your order. 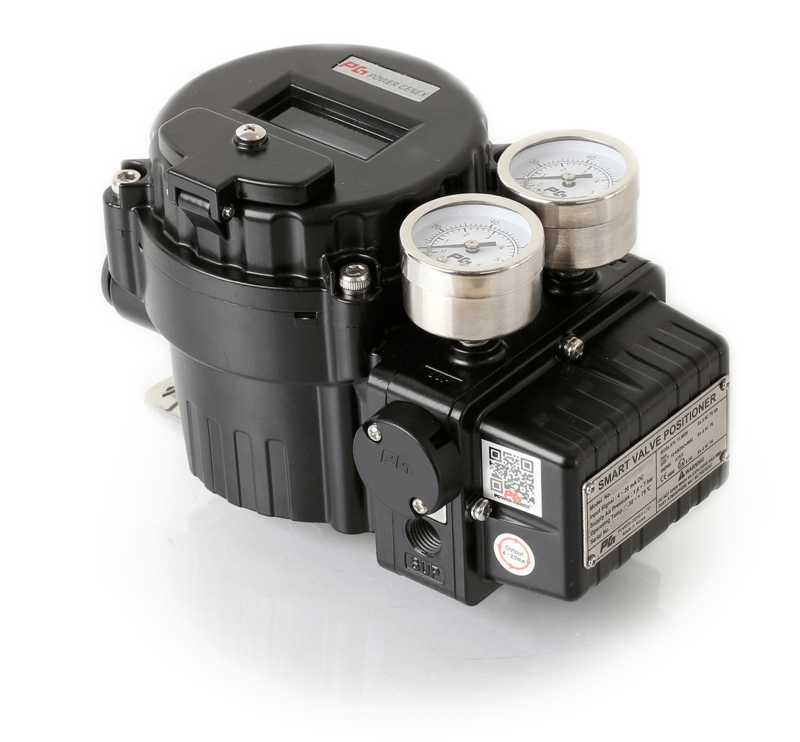 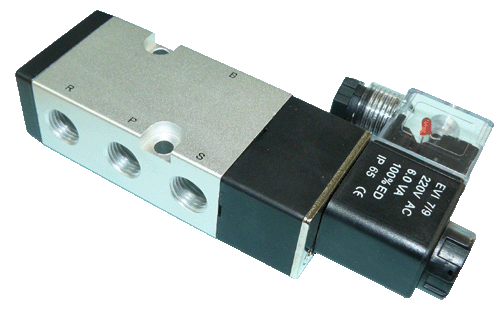 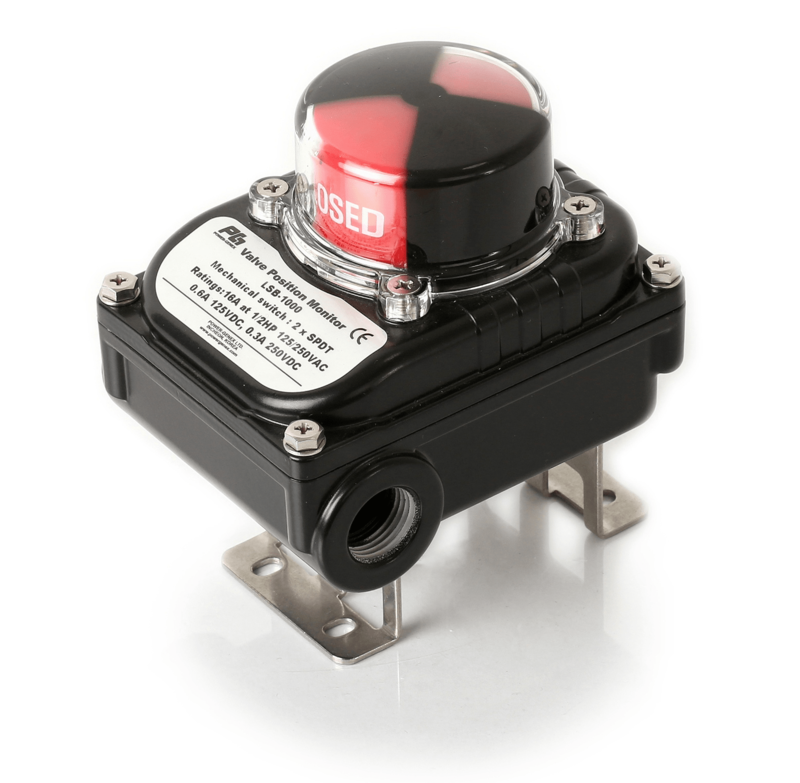 Buy accessories for your air actuated valves online at AVS.